Hello, this clan is pretty active and ppl in the clan are nice. 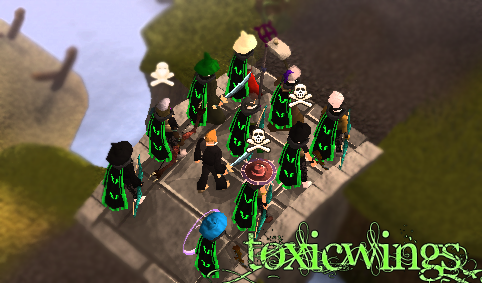 But the pk trip times are always at bad timing for me :L Good to see this clan is growing up quickly. Im sorry for my bad english.